Another summer week is behind us, surprisingly with Southwest Florida being touted as one of the coolest spots in the nation a couple of times. It is definitely an unusual weather pattern if Florida is cooler than 40 of the 48 contiguous states. Over the last seven days, Sanibel and Captiva Island have had mostly sunny days but plenty of rain too, particularly yesterday. More is expected later today and again tomorrow. Swales are full, ponds and lakes overflowing, and the tropical vegetation is growing like crazy. 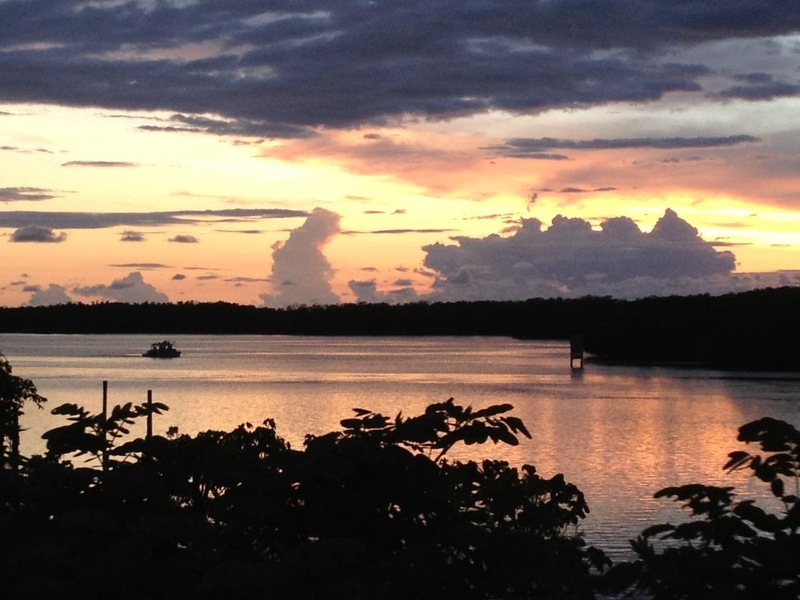 Here is a photo sent to me earlier this week by one of our happy island homeowners. Those afternoon/early evening storms usually are followed by fabulous sunsets! Luckily this family now owns in the perfect location for viewing those. SanibelSusan Realty listings starred in the Realtor Caravan following our local Association of Realtors® meeting yesterday. Since our Association had not met for four weeks because of the July 4th holiday, most attendees expected that many new listings would be announced, but “no”, there was just a handful, including our new listing in Sanibel Shores. The new-listing caravan had only five properties on tour (15 is the maximum allowed). Three of the five were SanibelSusan listings including Marine Pointe #631, Pointe Santo #B23, and 9477 Peaceful Drive (photos below). We got good feedback on them too! Now we just need to see buyers in town. “CHECK IF PROPERTY IS SUBJECT TO LEASE(s) OR OCCUPANCY AFTER CLOSING: If property is subject to a lease(s) after Closing or is intended to be rented or occupied by third parties beyond Closing, the facts and terms thereof shall be disclosed in writing by Seller to Buyer and copies of the written lease(s) shall be delivered to Buyer, all within 5 days after Effective Date. If Buyer determines, in Buyer’s sole discretion, that the lease(s) or terms of occupancy are not acceptable to Buyer, Buyer may terminate this Contract by delivery of written notice of such election to Seller within 5 days after receipt of the above items from Seller, and Buyer shall be refunded the Deposit thereby releasing Buyer and Seller from all further obligations under this Contract. Estoppel Letter(s) and Seller’s affidavit shall be provided pursuant to STANDARD D. If Property is intended to be occupied by Seller after Closing, see Rider U. POST-CLOSING OCCUPANCY BY SELLER.”During a follow-up question-and-answer period, a local bank Vice President and Association Affiliate Member, mentioned that checking this box could adversely affect a Buyer’s loan scenarios/terms. That makes sense, since investment property is generally considered highest risk (compared to primary residences and 2nd homes). Another Realtor® member mentioned that sometimes Seller’s have future rental bookings at reduced rates or they block future rental periods for themselves/family/guests at no cost. Sometimes that is looked upon unfavorably by a prospective Buyer who may be looking to maximize income. One of my favorite things about living on Sanibel and Captiva is the general positive attitude about coexisting with nature. This summer with a beach renourishment project coming up, staff and volunteers with the Sanibel-Captiva Conservation Foundation (SCCF) Sea Turtle Monitoring Program are even assisting Mother Nature. 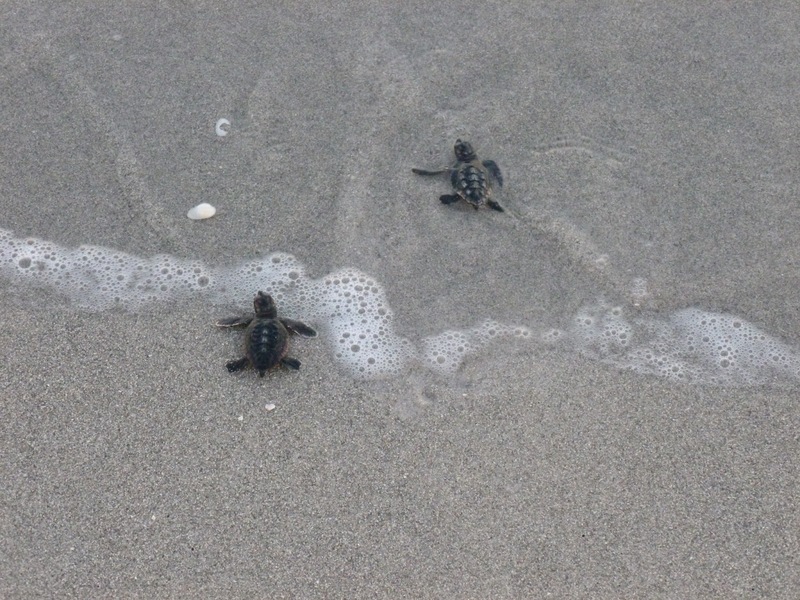 Each day during nesting season, May to October, the 18 miles of the island gulf beaches from Sanibel’s east-end lighthouse to the tip of Captiva are checked starting at dawn by Turtle Patrol volunteers. 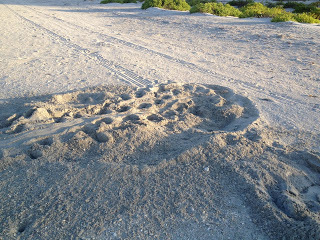 Sea turtle nests are identified and marked for monitoring and protection. New hatches are evaluated and recorded with the data helpful in future state and national decision-making that protects sea turtles. Unfortunately, this year nesting season falls smack-dab in the middle of a long-planned August beach renourishment project which will add more than 800,000 cubic yards of sand on Captiva from Redfish Pass to Blind Pass, and also on the Captiva-end of Sanibel, where an additional 75,000 cubic yards will be added. In preparation for this project, SCCF and the Florida Fish & Wildlife Conservation Commission (FWC) stepped in and took action. A special permit was issued which allows SCCF’s biologist and Turtle Monitoring Program Coordinator, Amanda Bryant, and other FWC Marine Turtle permit holders to move nests that would be impacted. According to Amanda, as of last week, they had moved 21 nests. According to an article in today’s “Island Sun”, she trained for two years with FWC to obtain this permit and she knows how to create a new egg chamber, just like a mama turtle would. Moving the eggs quickly also is key. The new nests are staked, marked and numbered, just like the ones the mamas create. Thanks to Amanda and her team of volunteers, hundreds of new hatchlings may emerge in about two months – just another wonderful example of how life is on the islands. At Tuesday’s Sanibel City Council meeting, a preliminary millage rate of 2.0861 was established as recommended by the City’s financial department with a 2014 budget described by City Manager Judie Zimomra as “tight”. This rate is slightly less than last year’s 2.1 mils. Council will conduct the first budget public hearing on Saturday, September 7 at 9 a.m. 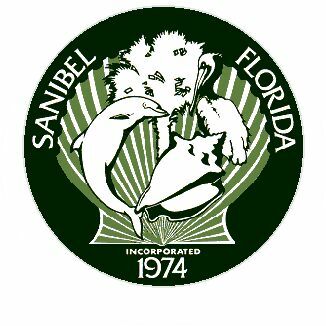 The 2nd and final hearing will be held on Tuesday, September 17 at 5:01 p.m.
Another item on Tuesday’s City Council agenda was discussion about three of Sanibel’s busiest areas for pedestrian and bike traffic. 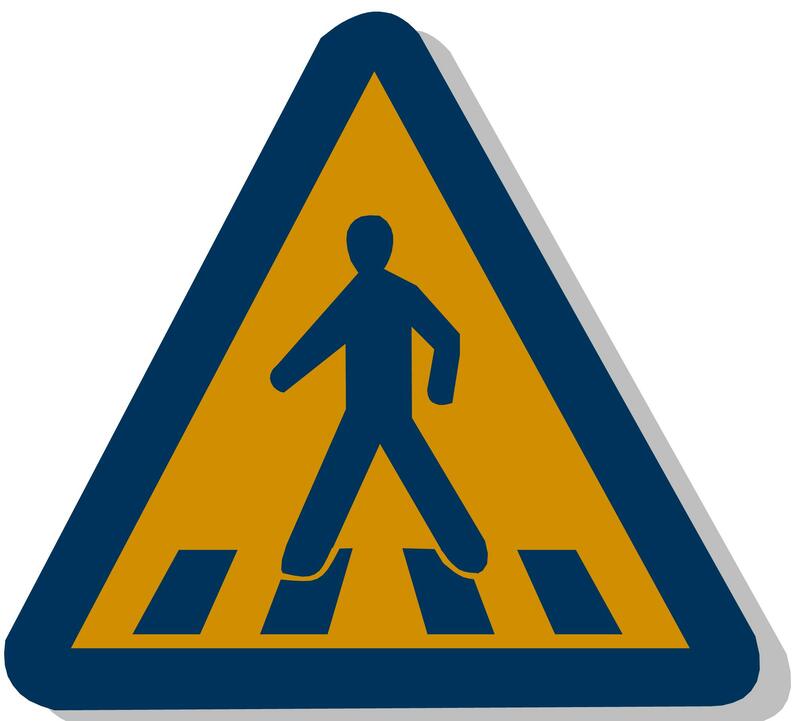 To improve crosswalk safety, several design alternatives were presented as part of this study. Following public input and discussion, these areas will be examined further and the topic is continued until Council’s next meeting. Turn off fans when the room is not occupied. Each continuously running fan costs approximately $7 per month on your electric bill. 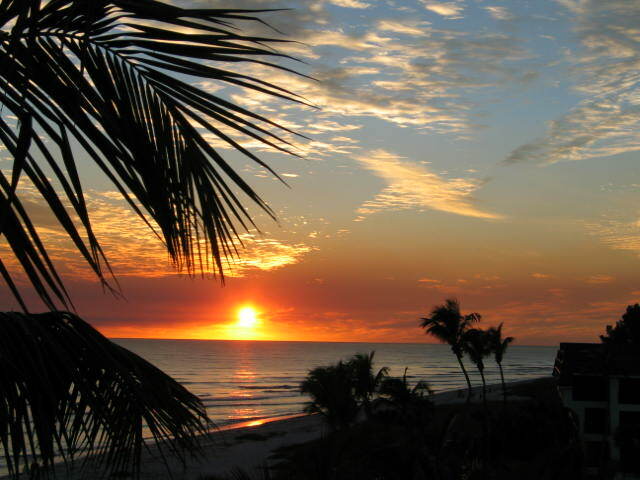 When I saw this article posted on VisitFlorida.com this week, I knew Sanibel would have to make the list. “Five Top Spots for Birding in Florida – Florida, birding and wildlife viewing is a big deal – even bigger than you might imagine. In fact, birding is second only to beach-related activities as a form of outdoor recreation for both visitors and residents. The trend is still on the rise, so count on seeing more and more people carrying binoculars and spotting scopes around the Sunshine State. • Merritt Island National Wildlife Refuge – For Titusville, having one of the state’s most diverse wildlife habitats on your doorstep is a good thing. In January, the area hosts the annual Space Coast Birding and Wildlife Festival, which is the largest of its kind in the country. Birders flock to the area en masse to get a look at migrating waterfowl and all manner of shorebirds along Black Point Wildlife Drive, a 7-mile loop around salt marsh impoundments. Whether you’re visiting for a day or a week, you’re sure to check a few species off your life list here. 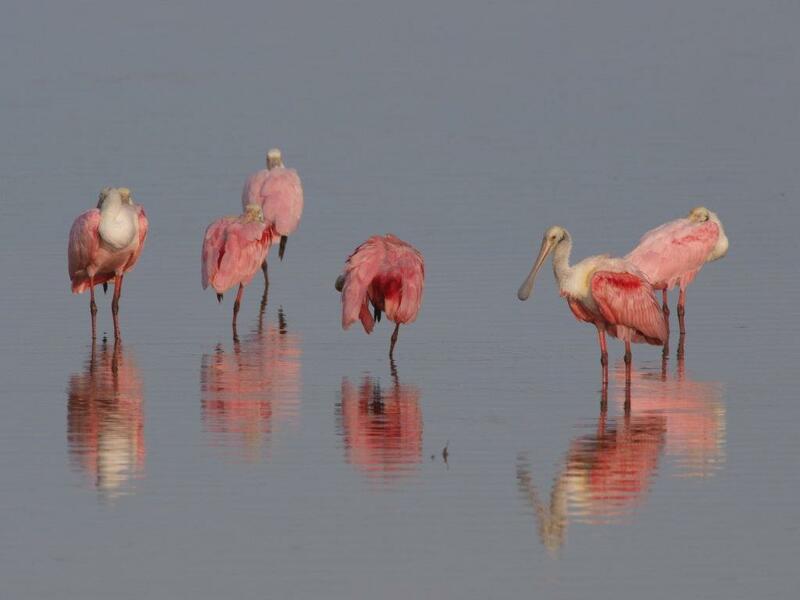 Roseate spoonbills in J.N. Ding Darling Wildlife Refuge, photo by Hans. 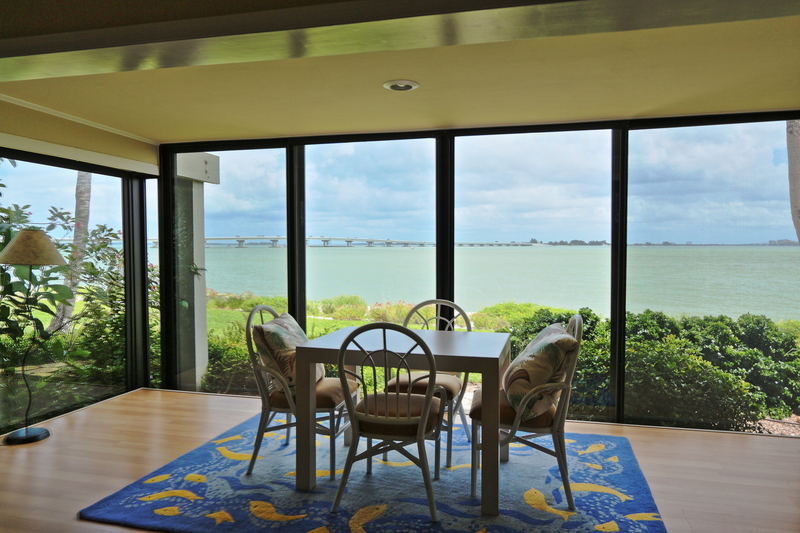 2 new listings: Mariner Pointe #733 2/2 $395K, Sanibel Arms #C4 2/2 $489.9K. 3 price changes: Sanbel Arms #C8 2/2 now $429K, Loggerhead Cay #451 2/2 now $485K, White Pelican #112 2/2 now $799K. 2 new sales: Tarpon Beach #206 2/2 listed for $667K, Gulfside Place #323 2/2 listed for $969K. 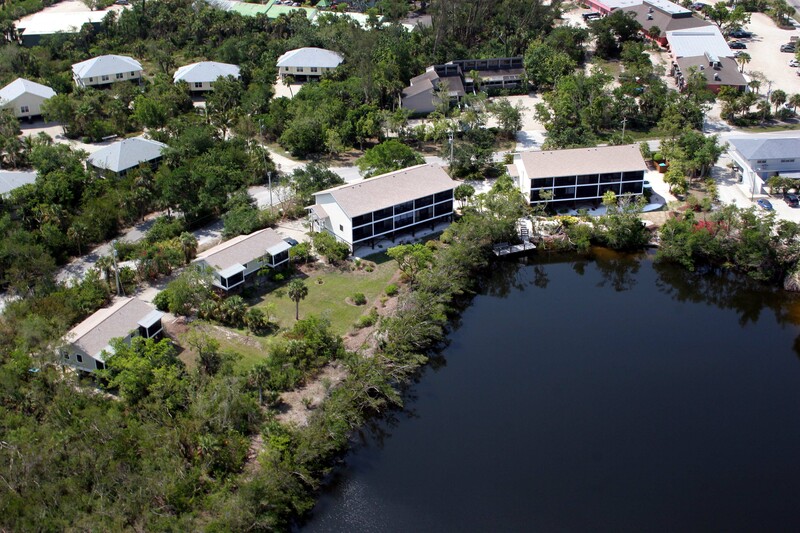 3 closed sales: Lake Palms #2 2/2.5 $235K (our sale), Island Beach Club #P3A 2/2 $450K, Tarpon Beach #205 2/2 $650K. 4 new listings: 1520 Center St 2/2 $319K, 659 Donax St 2/2 $449K (our listing), 735 Donax St 3/2 $489K, 1480 Angel Dr 3/3 $1.545M. 2 price changes: 4563 Brainard Bayou Rd 3/3 now $649K, 1826 Woodring Rd 3/2 now $1.33M (short sale). 1 new sale: 1941 Roseate Ln 3/2 listed for $449.9K. 3 closed sales: 966 Greenwood Ct S 3/2.5 half-duplex $322.5K, 1193 Kittiwake Cir 4/3 $530K, 407 Bella Vista Way E 4/4 $2.6M. 1 price change: 708 Durion Ct now $359K. 1 new sale: 5891 SanCap Rd listed for $448K. 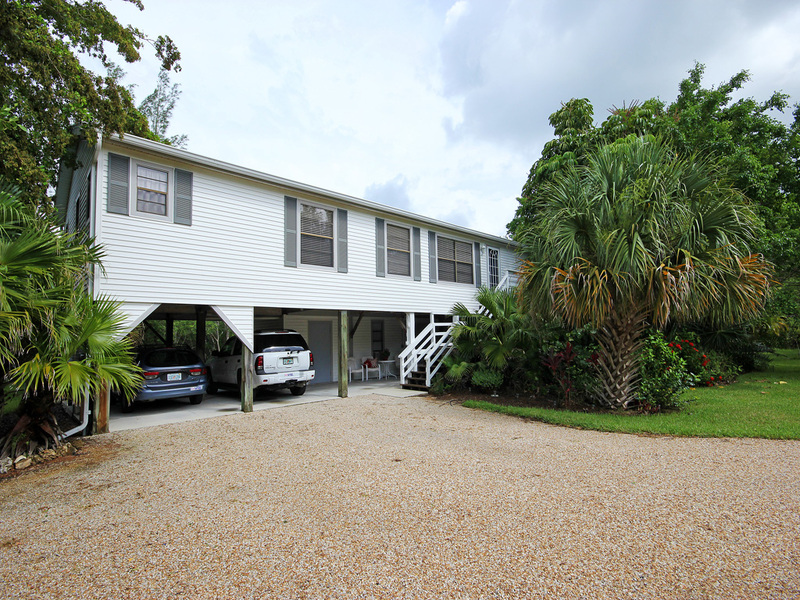 1 price change: Sunset Beach Villas #2238 3/3 now $825K. 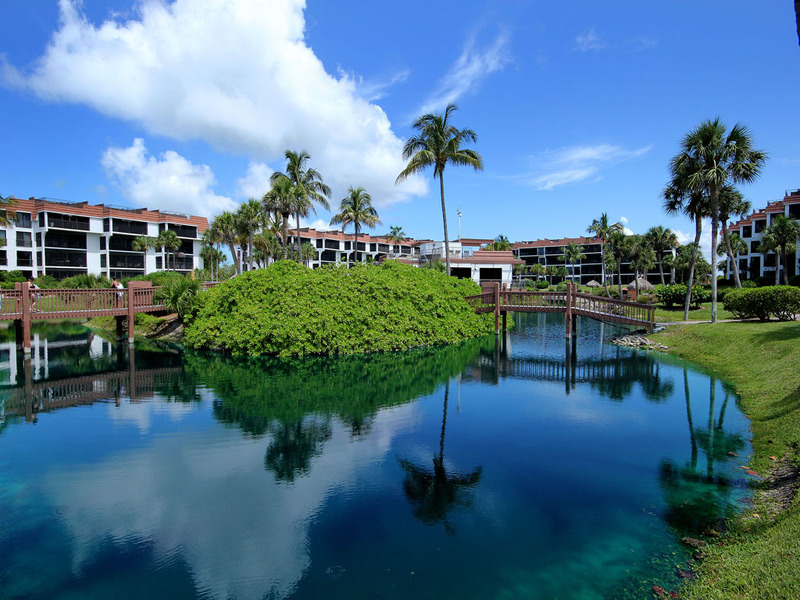 2 new sales: Bayside Villas #5208 1/2 listed for $255K, Bayside Villas #5134 1/2 listed for $267.9K. 1 closed sale: Beach Villas #2533 2/2 $685K. 2 price changes: 11516 Andy Rosse Ln 5/5 now $1.899M, 14971 Binder Dr 4/3 now $2.695M. 1 new listing: 16297 Captiva Dr $1.749M. Here’s to a rain-free weekend or if not, at least one with more fabulous sunsets! 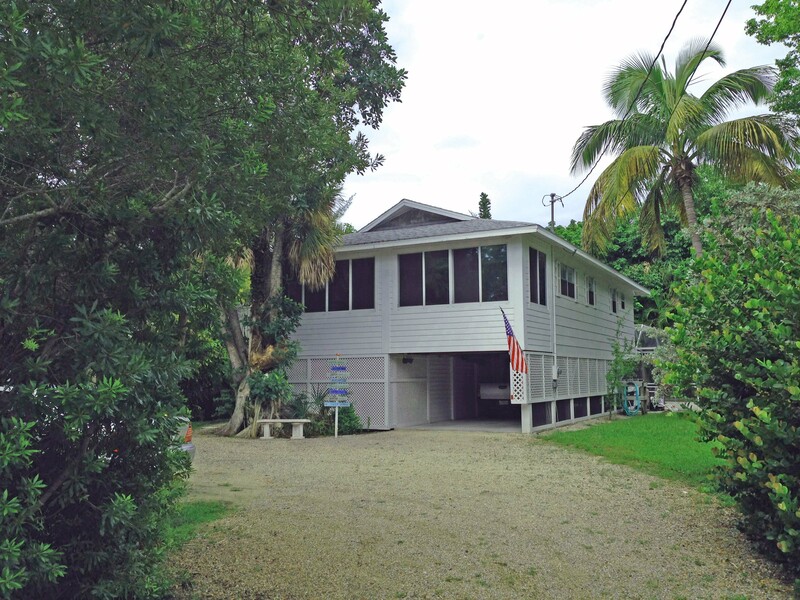 This entry was posted in Captiva Island, Captiva real estate, Florida property, Florida real estate, Real estate, Sanibel Island, Sanibel real estate, SanibelSusan, SanibelSusan's Blog and tagged Blind Pass, Captiva, Captiva Island, Florida, Island Sun, Multiple Listing Service, Sanibel, Southwest Florida by SanibelSusan. Bookmark the permalink.